Your safety is important to us. 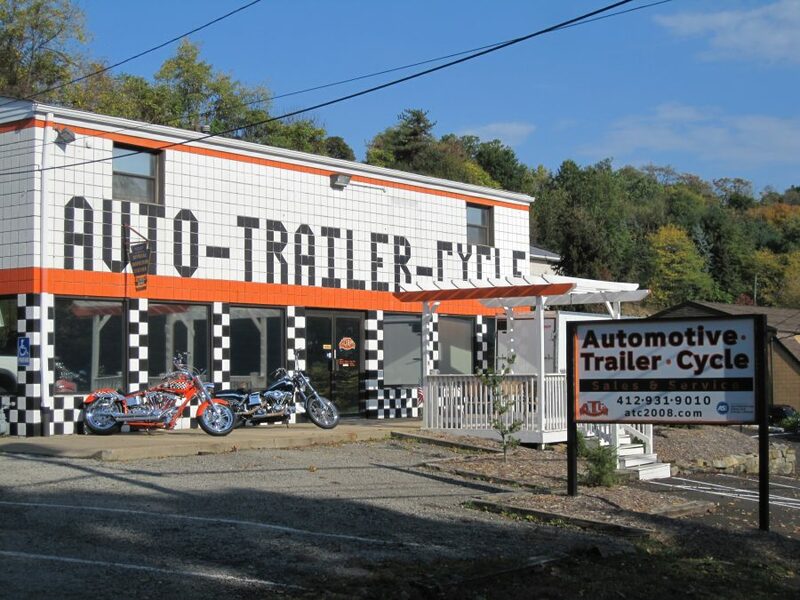 We provide state inspections, and complete mechanical repairs for trailers, as well as a wide variety of parts and accessories for customization. Any part that we do not stock is typically only a day away. Need a hitch? We do that too. We also offer a full line of truck accessories such as caps, tonneau covers, running boards, vent visors and bugshields at competitive prices. turn-around time while your bike is off the road.